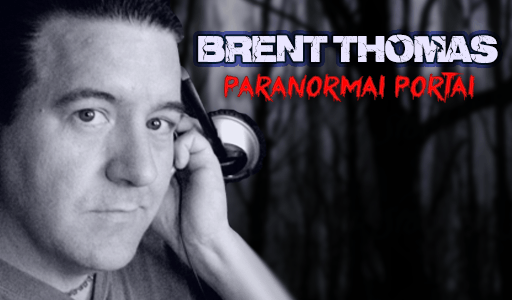 Tonight, we dive into tales of Paranormal Encounters. From Ghosts to Ghouls to Shadow People and more, the number of people encountering beings that defy explanation is on the rise! Join us as we go over witness testimony and discuss the phenomena. Enter the Paranormal Portal…if you dare!